Gsm Kashmir » Basic Learning and Tutorials » Basic Learning and Tutorials » What is 4g lte cellular technology ? 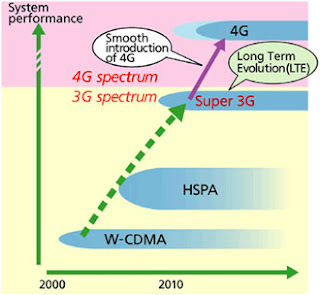 Its full name is 3GPP Long Term Evolution for the Universal Mobile Telecommunications System, or 3GPP UMTS LTE for short. LTE (Long Term Evolution) is a wireless broadband technology designed to support roaming Internet access via cell phones and handheld devices. Where the current generation of mobile telecommunication networks are collectively known as 3G, LTE is marketed as 4G. 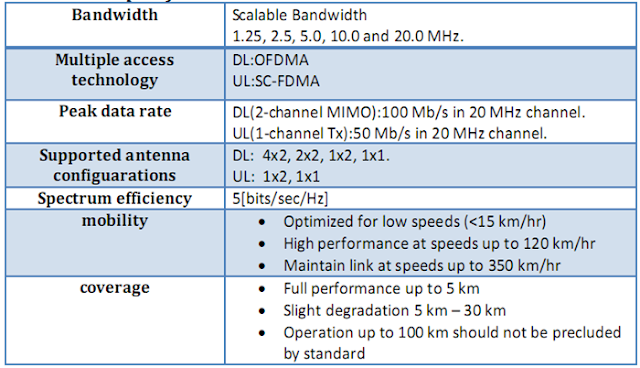 LTE uses two different types of air interfaces (radio links), one for downlink (from tower to device), and one for uplink (from device to tower).For the downlink, LTE uses an OFDMA (orthogonal frequency division multiple access) air interface For the uplink (from device to tower), LTE uses the DFTS-OFDMA (discrete Fourier transform spread orthogonal frequency division multiple access) scheme of generating a SC-FDMA (single carrier frequency division multiple access) signal. The major difference between the OFDMA signal for downlink and the SC-FDMA signal for uplink is that it uses a discrete Fourier transform function on the data to convert it into a form that can be used to transmit.